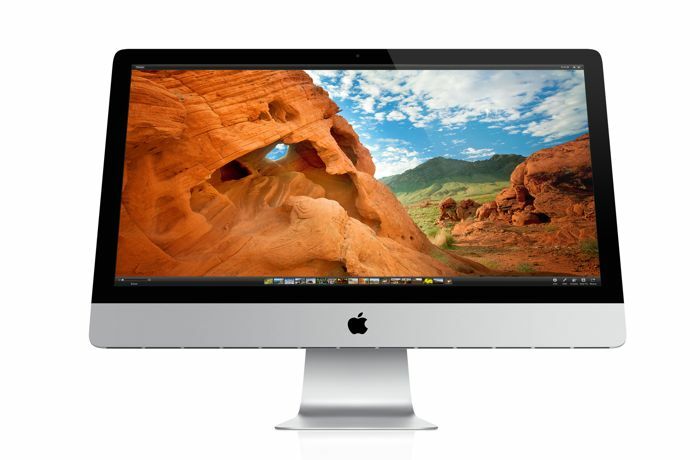 Yesterday Apple introduced a cheaper new Apple iMac, this new iMac retails for $200 less than the previous entry level iMac. We heard earlier today that the RAM on the new Apple iMac was not upgradeable, and now the device has been benchmarked. 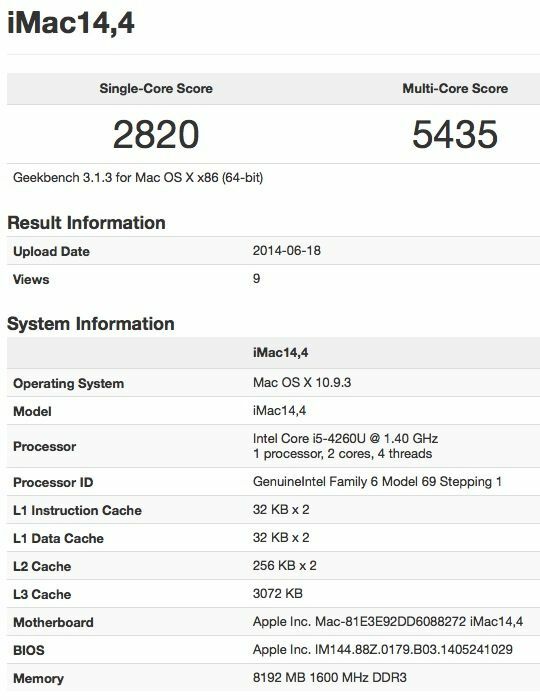 According to recent Geekbench tests of the new Apple iMac, the device performed almost as well as the previous entry level model in the single core benchmarks, and around 40 percent slower in the multi core benchmarks. The previous entry level model feature a quad core processor, but the new model comes with a dual core 1.4GHz Intel Core i5 processor, it also features 8GB of RAM and a 500GB HDD. There are now a total of three models available of the 21.5 inch iMac, the entry level model retails for $1099, the next version is $1299 and the top model is $1,499. We have also heard a number of rumors that Apple would release a new iMac with a Retina display, as the 27 inch models have not been updated, this could be where the Retina display iMac launches, when Apple updates this range. As soon as we get some more information on exactly what Apple has planned for its new range of iMacs, and also a release date for a Retina Display version, we will let you guys know.